The competition area offers a wide range of varied terrain. We are in the transition belt between the beech forest in Skåne and the coniferous forest in Småland. Here are both parts! Quick-grown, full-grown beech forests and pine forests are mixed with a bit of merry mixed forests and denser young forests where orientation skills are premiered. 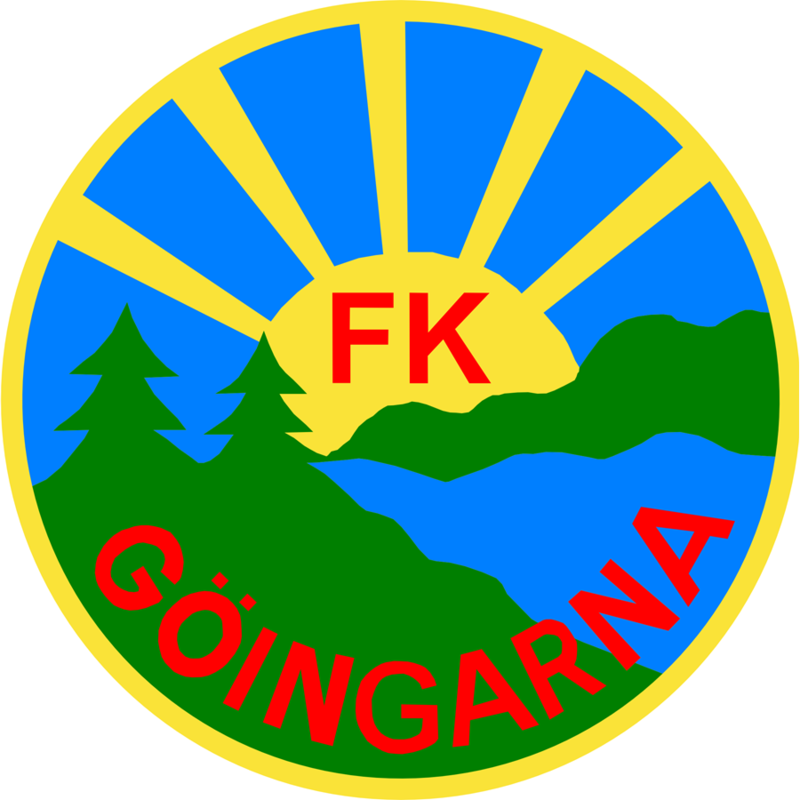 In the area there are also indented cultural land, as well as remains of the many small quarries that have existed in the forests of Göinge. Trollabackarna NE about the arena are both quite hilly and also rocky.